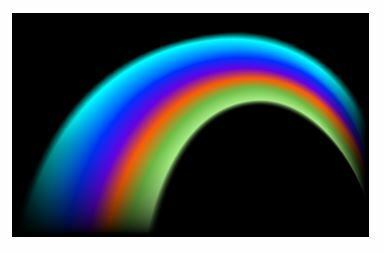 The dark emotional rainbow that follows DUII arrest | Short Law Group, P.C. 2. Shock. When the police administer the field sobriety tests, and you perform poorly, the alcohol is one reason. The other reason is that yo u can't believe what is happening to you. 3. Identity loss. You used to be certain you're not the sort of person who gets arrested. But now, you are forced to reconsider the possibility. 4. Paralysis, as in loss of mobility. Your license has been suspended. For the foreseeable future, you can ride, but you cannot drive. 5. Guilt. Because suddenly you must rely on others to schlep you around. And because you let down the people who love you. 6. Anxiety. If you can't drive, how do you go to work or school? How are you going to pay for all this if you can't work? What's going to happen to you? 7. Shame. It's in the paper. Your family saw it. Your neighbors saw it. Your employer saw it. You were arrested for drunk driving. It's going to take a while to earn back people's respect. 8. Depletion. When you realize how much this mistake has cost you - in dollars, time and freedom. 9. Hope. Maybe the judge will see you are a good person and go easy on you. Maybe it was all a case of mistaken identity? Or a bad dream? 10. Depression. When the judge treats you like everyone else. And you wish you had worked with Short Law Group, P.C..